The world famous France is inextricably linked to wine. This reputation is due to the large production of wine from France. With a favorable climate for planting vines and transmitted from generation generation production quality, the wine made France a country famous. In the Middle Ages the cultivation of vineyards is provided by the monasteries. With their proliferation, a new wine geography begins to draw on French territory. At that time, France was already exporting 750,000 hl of wine from Bordeaux to England every year. Soon, the growing vine is adopted by all French regions. The wine trade has been noticed to the sixteenth century. The Dutch stimulate the expansion of the French vineyard by importing white wine to the distillery. The trade of cognac and armagnac then experience a breakthrough in the European market and then know worldwide success. Towards the end of the seventeenth century, the spread of the cap and the bottle allows the wine merchant acquiring a greater dimension and also facilitate the conservation and exports. In addition, the advent of the railroad admits the wine to be the national drink in France. 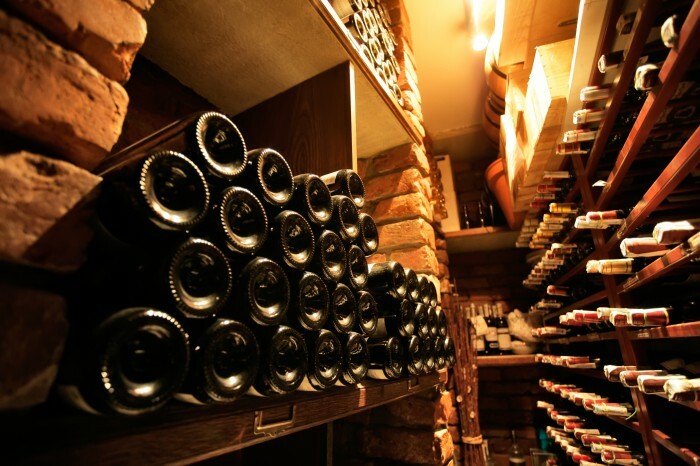 France holds the first place in the ranking of the world's largest consumer of wine. According to the French and supported by oenologists, wine is a matter of taste, color and harmony of association. It is chosen depending on the dish or occasion that accompanies it. Thus, the French eat foie gras accompanied by a Sauterne, a Gewurztraminer or Coteaux du Layon and favor a red Bordeaux wine with braised beef. Champagne is a drink derived from wine. In French region, this drink is by definition a festive drink, which leads to weddings or celebrations. In France, wine is actually a national matter. For luxury wine tourism in france, wine from each region to foreign reserve a fascinating discovery. France encourages the French wine circuit to earn its position by an important number of consumers and producers of wine in the world.